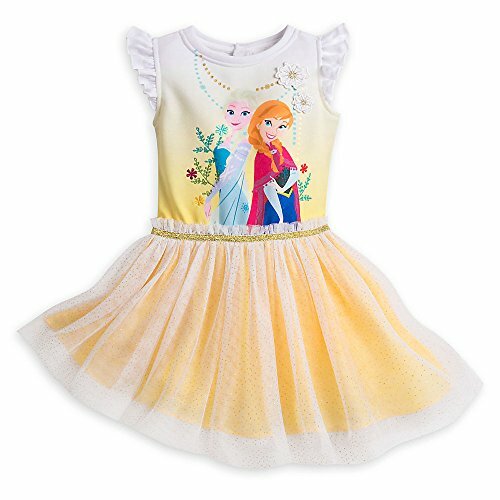 This is a beautiful dress up gown for girls who love Disney's hit movie Frozen. 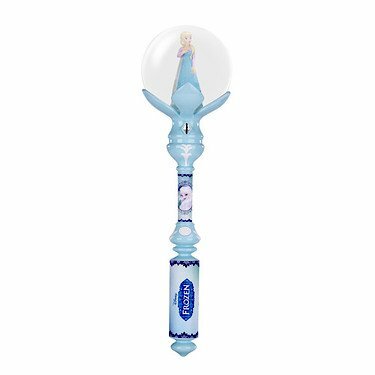 Dress up as the Snow Queen herself with this pretty blue and white costume dress. This darling Elsa dress comes in cool light blue and white and is full of pretty details. The bodice has elongated sequins that resemble icicles. A pretty snowflake brooch with artificial gemstones is at the neck. The organza top skirt has white snowflake details; it rests over a tulle underskirt. The gown has long sleeves with gathered mesh shoulders. 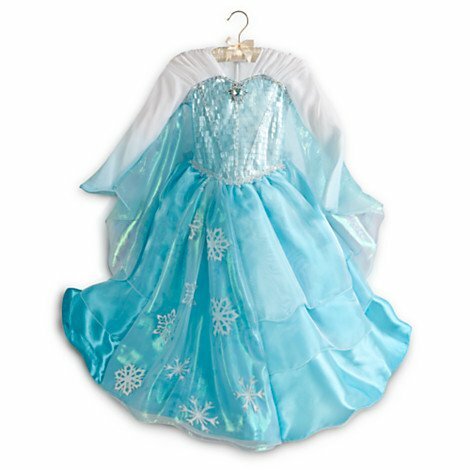 Dress-up playtime will be extra fun for your young Frozen fan with this elegant Frozen costume outfit.